Marine Atlantic is warning customers to anticipate slower crossings between Cape Breton and Newfoundland once endangered North Atlantic right whales begin migrating through the Cabot Strait. Marine Atlantic is warning customers that ferry crossings between Cape Breton and Newfoundland could take longer in the coming weeks due to efforts to protect endangered North Atlantic right whales. Last August, the federal government ordered all large vessels in the Gulf of St. Lawrence to slow to 10 knots, following the deaths of right whales. Darrell Mercer, with Marine Atlantic, said he anticipates the same order will be applied to ships in the Cabot Strait some time this fall. "As the temperatures start to drop, we are fully expecting that [right whales] are going to move back to warmer waters down south," he said. "As they pass through the Cabot Strait, we're fully expecting that we are going to be impacted by the speed limit, the 10 knot speed limit, that's been implemented by Transport Canada." Mercer said at this point no one is certain when the whales will begin migrating, but Marine Atlantic is in contact with Transport Canada, which is monitoring their movements. 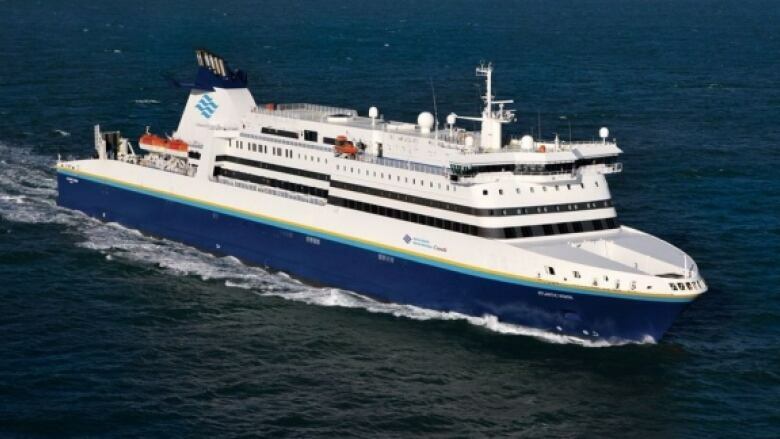 It typically takes Marine Atlantic ferries seven hours to travel between North Sydney, N.S., and Port aux Basques, N.L. Mercer did not know how long it will take to cross the Cabot Strait if restrictions are imposed, but said the vessels normally travel several knots faster than 10. Mercer said the company will put together a new travel schedule once it knows what speed restrictions will be imposed. It is not known how long the migration will take, Mercer said, but it could begin any time in the next several weeks. In a notice to customers, the corporation said, "it is also very important for all of us to do our part to protect this endangered species during their migration period." Joan Weeks has been a reporter with CBC in Sydney for over a decade. 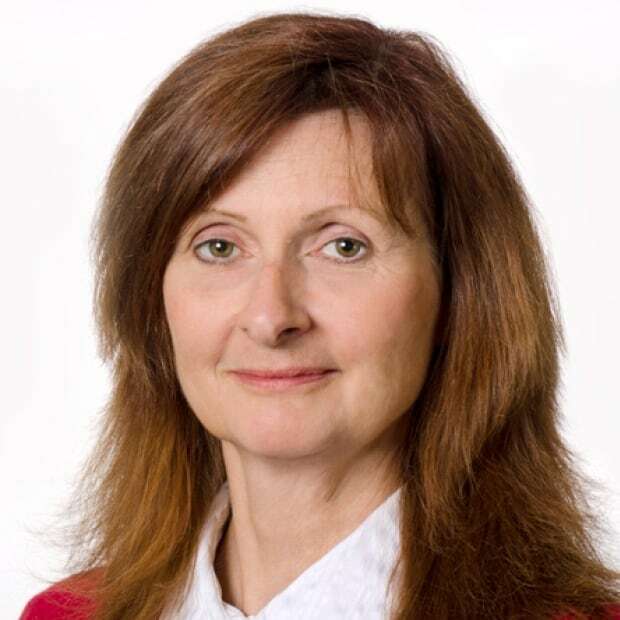 Many of her stories are investigative with a focus on government spending and accountability, as well as health and economic issues important to Cape Breton.